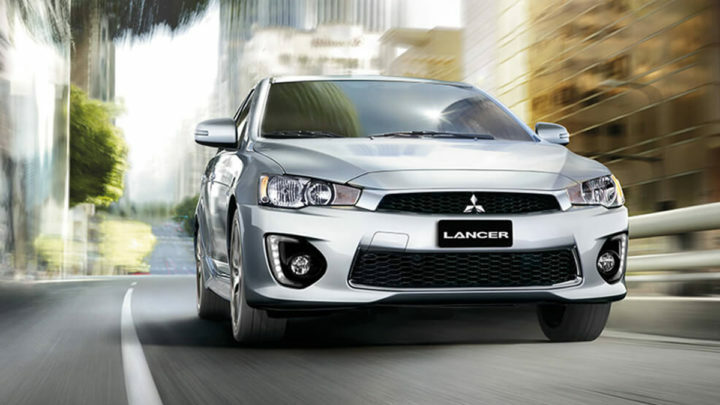 At Australian Motors Mitsubishi, we’re proud to be your local Mitsubishi dealer in Wayville & Morphett Vale. Our team are passionate about offering the best range of New Mitsubishi, Used Cars and Demo Mitsubishi Vehicles. 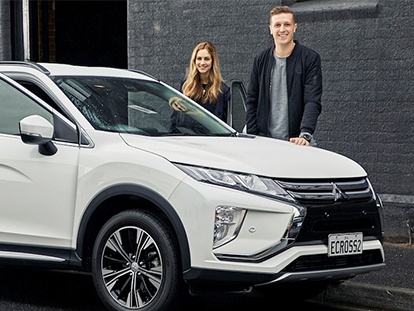 At Australian Motors Mitsubishi, we’re your one-stop-shop for everything Mitsubishi and offer a range of services to help you and your Mitsubishi. Found the perfect new Mitsubishi and want to drive it home sooner? Talk to our team about our Mitsubishi Finance and insurance solutions. Keep your Mitsubishi in peak performance by booking it into our Wayville & Morphett Vale Mitsubishi Service Centres. For more information about our Wayville & Morphett Vale Mitsubishi dealerships, please Contact a member of our friendly team today.